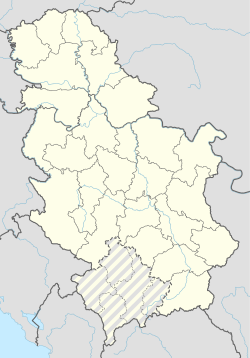 Ranatovce (Albanian: Ranatoc) is a village in the municipality of Preševo, Serbia. According to the 2002 census, the village has a population of 65 people. Of these, 64 were ethnic Albanians, and 1 other. This page was last edited on 26 June 2017, at 21:50 (UTC).